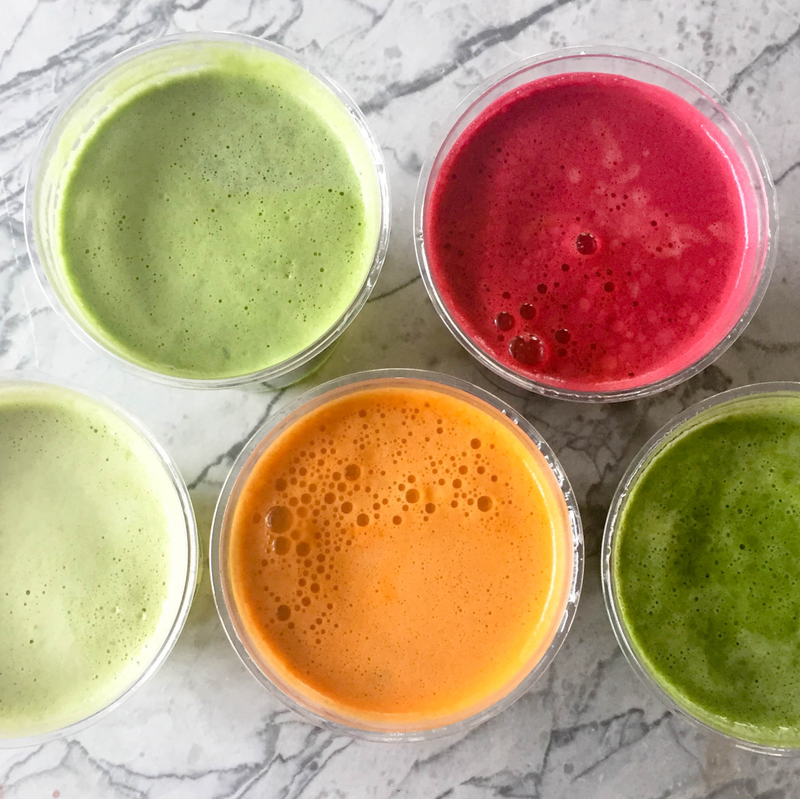 Parkside Projects' new juice bar and restaurant is now pouring. Jugo softly opens downtown on Saturday, March 11. 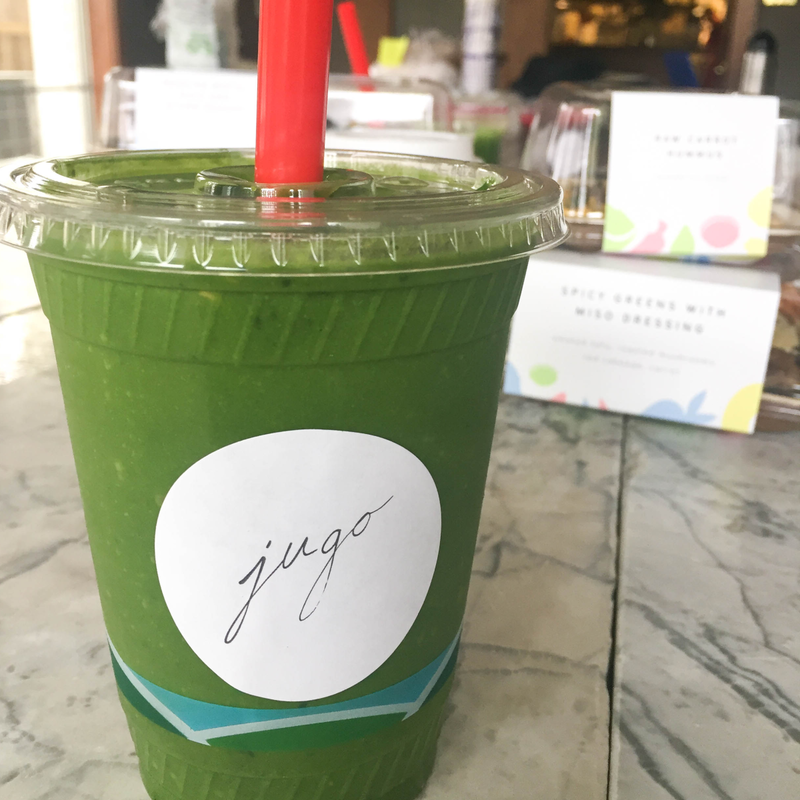 As the name implies, the main focus of Jugo is juice. 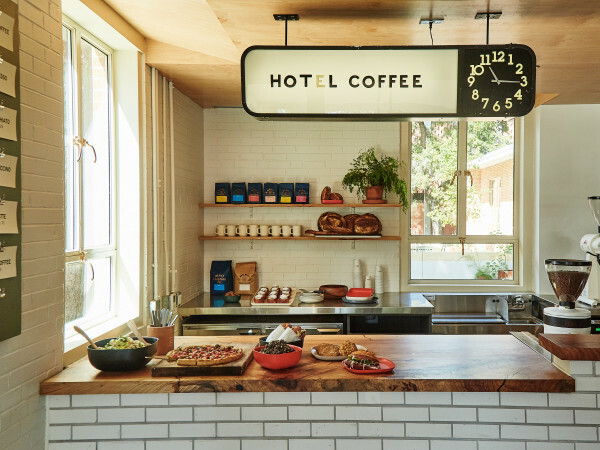 Expect juices, smoothies, and cold-brew coffee and tea during the soft opening, which runs through March 19. 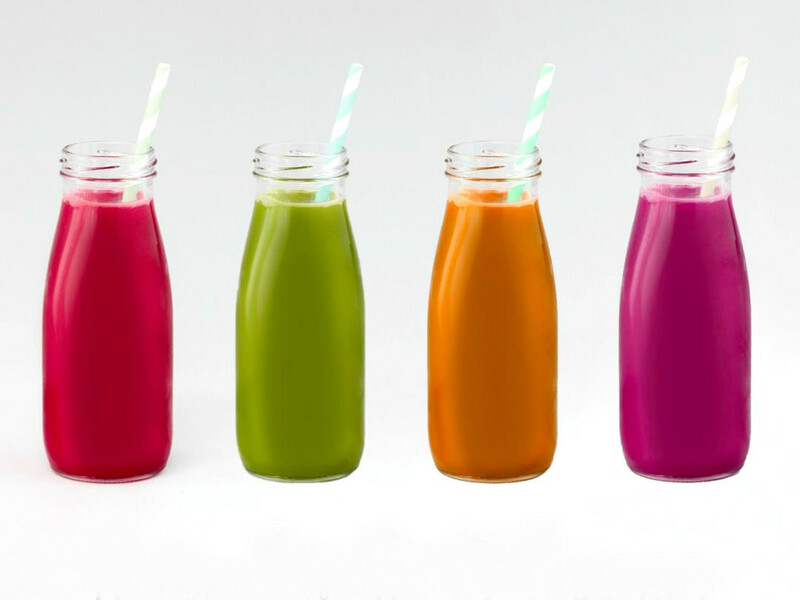 Standout juice flavor combos include pineapple-beet-jalapeño and apple-spinach-ginger. 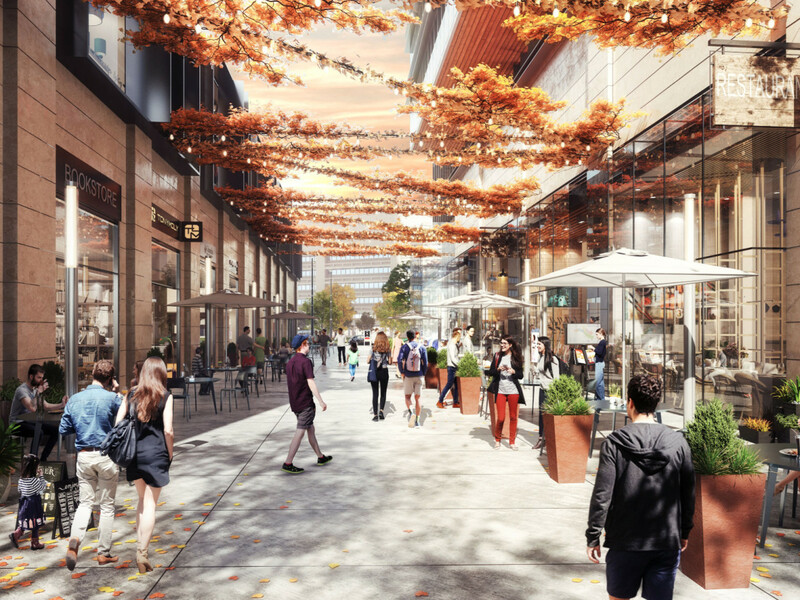 The food selection, which will roll out with the grand opening on March 20, includes snacks and pre-packaged and fresh meals. 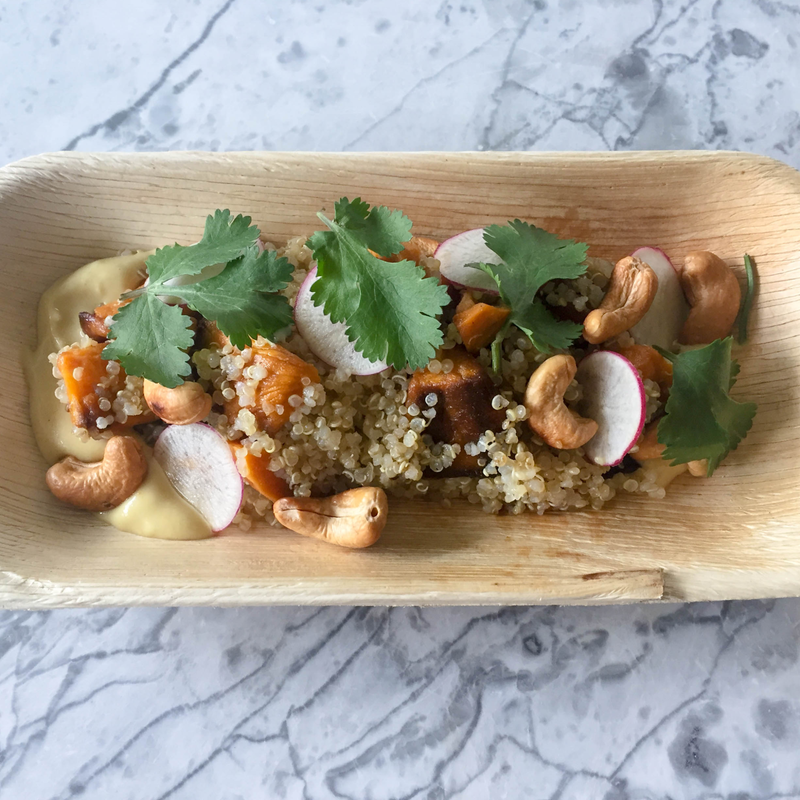 The lineup ranges from classic Cobb salads to coconut lentil curry. 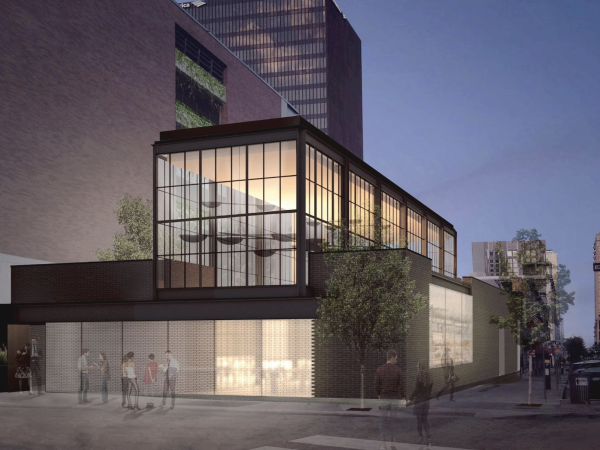 Chef/owner Shawn Cirkiel, behind Parkside, The Backspace, Olive & June, and Bullfight, worked with culinary director Justin Rupp to create the concept. 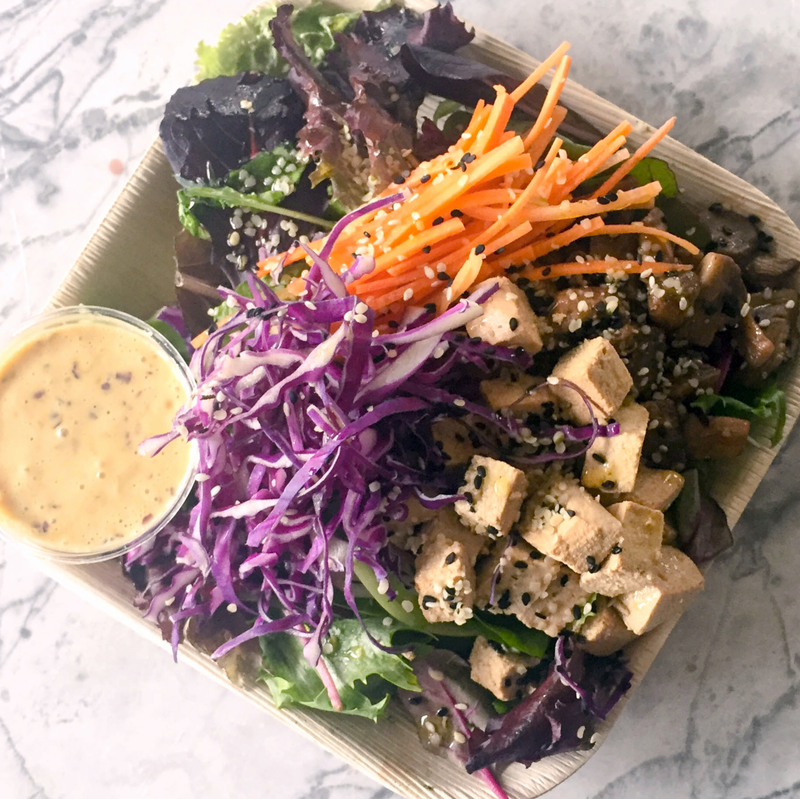 They were inspired by their own busy lives and downtown Austin's need for healthier options. "As my life has become busier with the continual expansion of Parkside Projects, raising a family, and more, I find myself drawn to quick meals and snacks," said Cirkiel in a release. 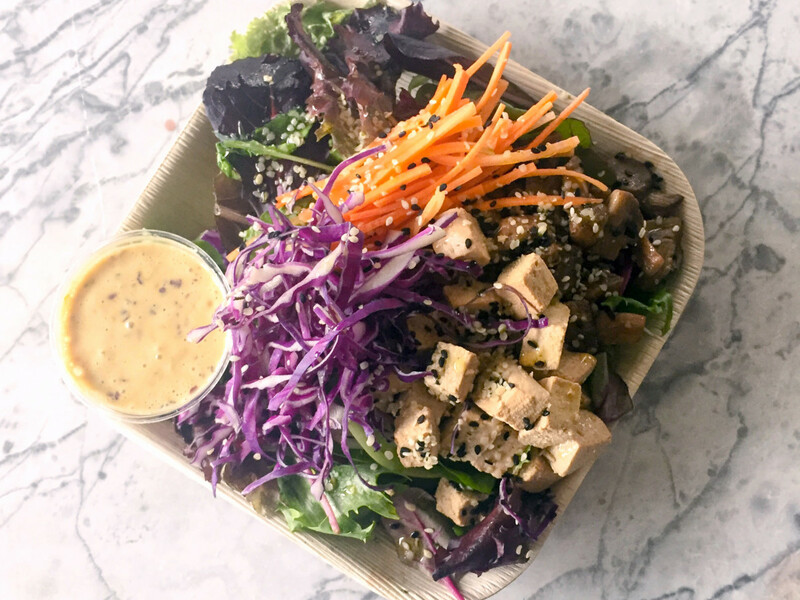 "Jugo is a natural extension of that transitional lifestyle and places an emphasis on cooking similarly to the way we eat at home." 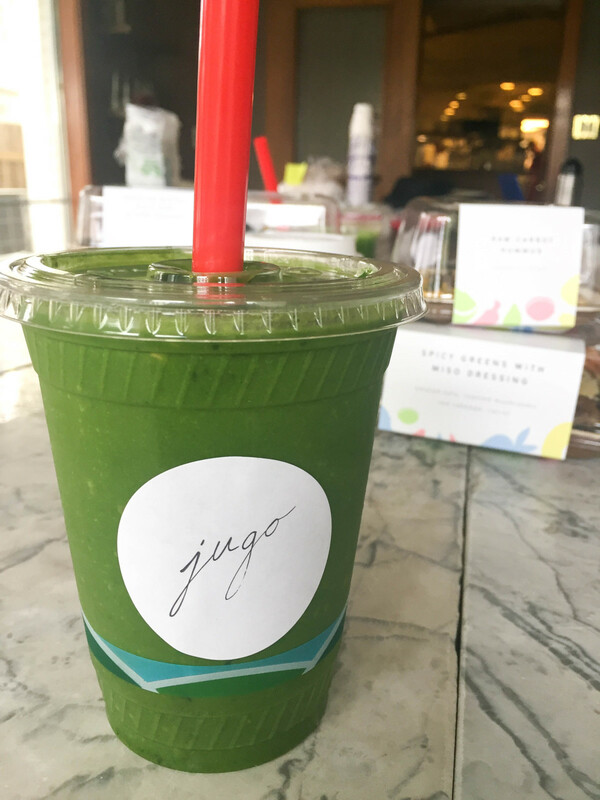 Located at the corner of Sixth and Brazos streets, just a block away from Parkside, Jugo will be a convenient stop for the downtown crowd. Hours are 7 am to 7 pm daily.